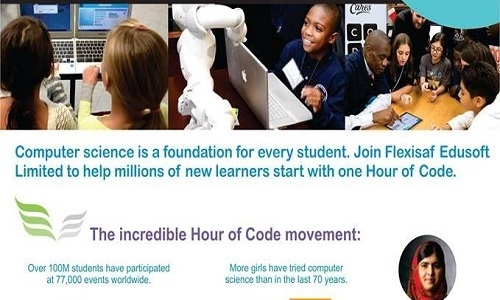 Ding Ding Ding Ding It’s the Hour of Code!!!! That’s right the BIGGEST learning event in history was held this December! 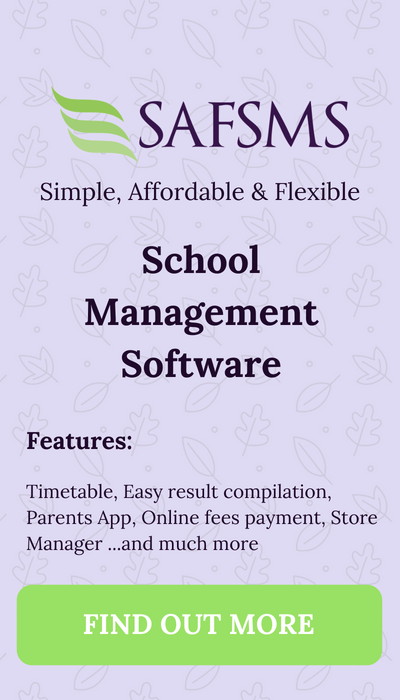 It’s a global movement that reaches tens of millions of students in over 180+ countries. There are absolutely no restrictions or prerequisites -seriously for all ages between 4 and 104! 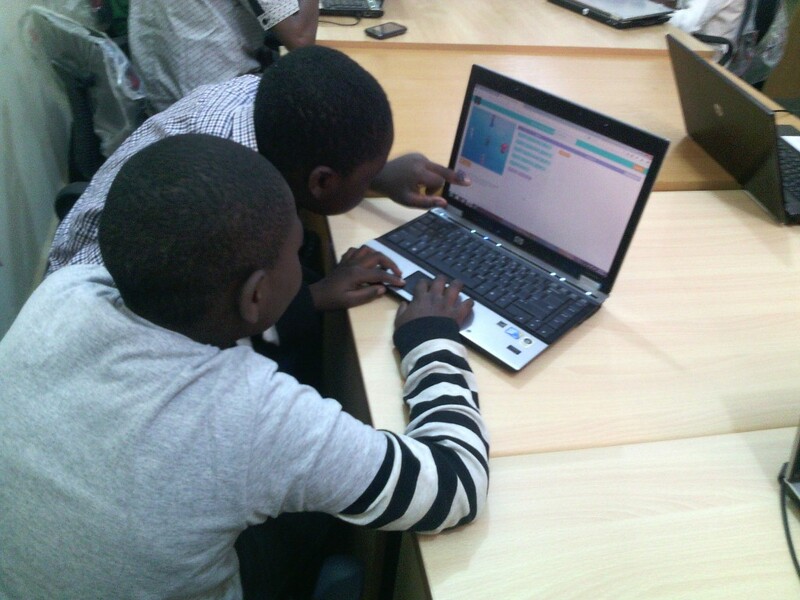 The goal is to be introduced to the world of programming just for an hour and give participants a peephole of what great things they can do when they learn how to code. Here are some fabulous photos from the event! The Hour of Code is Upon them! Kids engrossed in coding, just about to dive into the PC! 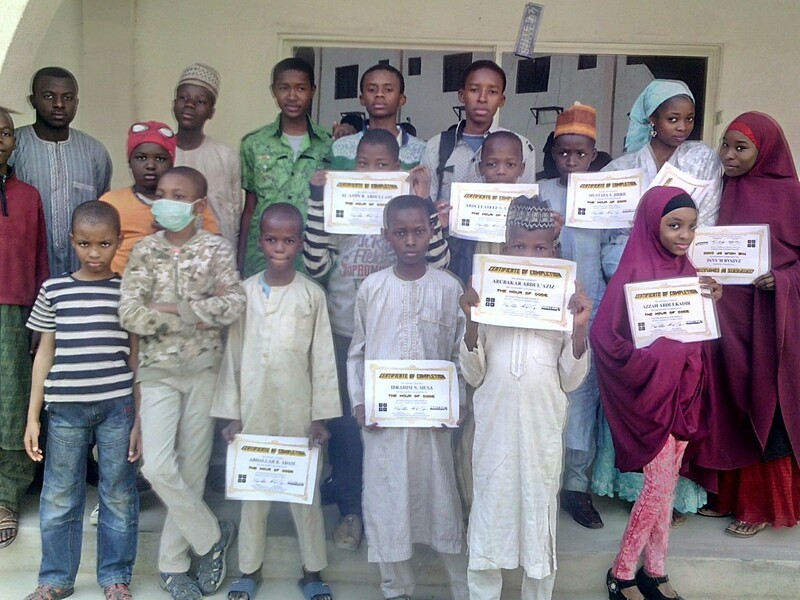 Kids proudly posing with their certificates at the end of the program. 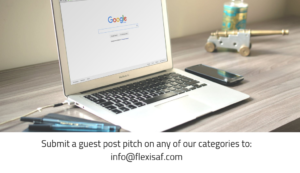 The event is in continuity of FlexiSAF’s commitment to serving its community. 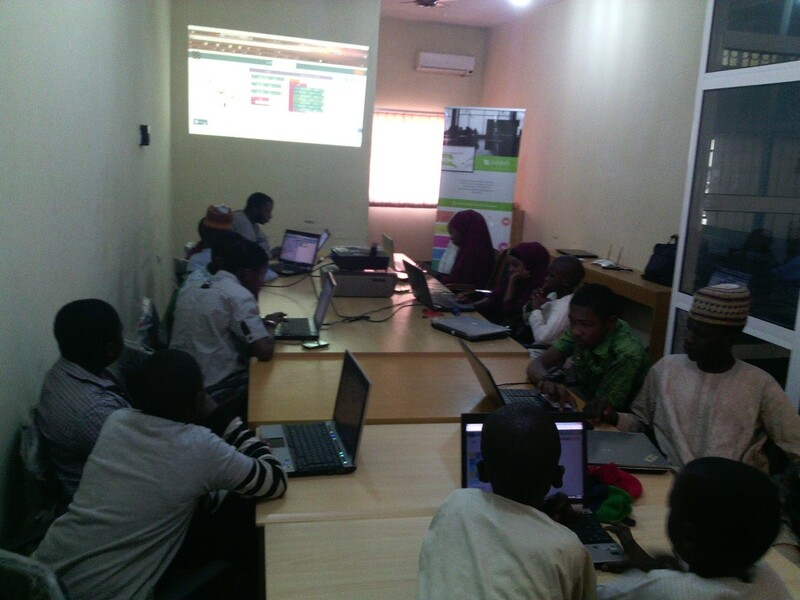 Just recently, the Kidcoders programming event took place hosting about 20 teens for two weeks hands on programming. Great work guys. I’m really proud of this achievement. 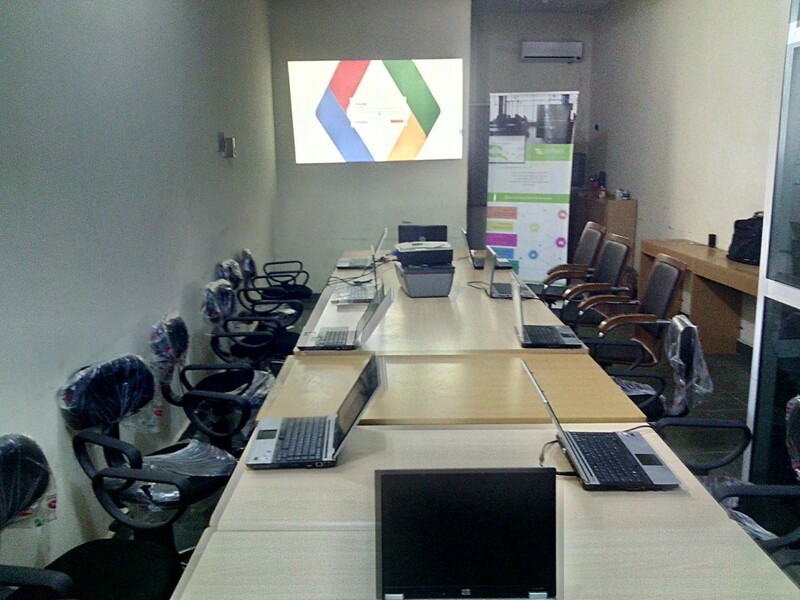 At this pace, we might have the next Steve Jobs or Bill Gates from Nigeria.